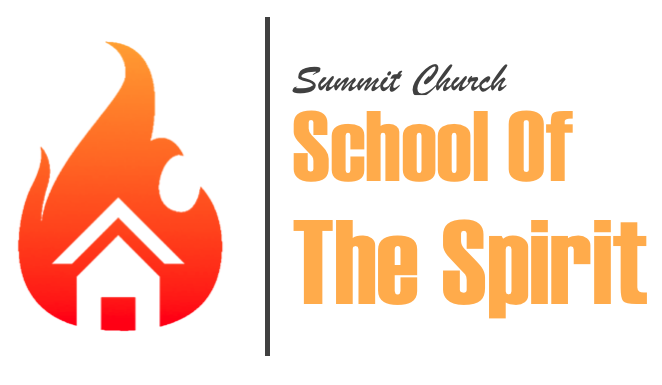 School of the Spirit is a monthly school of learning and activating a naturally supernatural lifestyle in an environment where it is safe to fail, a place we celebrate RISK and a safe place to experiment with what you are heading from PAPA God. We have studied things such as spiritual gifts, dreams and much more. Would you very kindly share a little more about how this works and if there’s a cost if so price please. Thank you for inquiring. The School of the Spirit is a time of equipping in the things of the spirit. This last month we had two classes on dreams and interpreting dreams. There is no registration or fee for attending. We would love to have you with us. 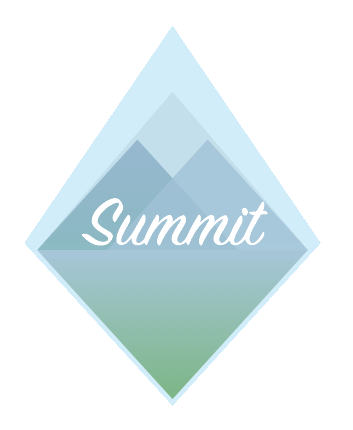 If you have any questions feel free to email me directly at Ashley.Hill@Summitchurchnews.org.